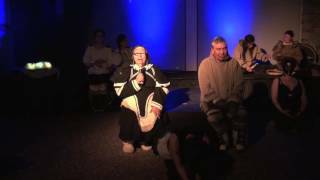 Qaggiavuut: Inuit Stories and Theatre | Qaggiavuut! 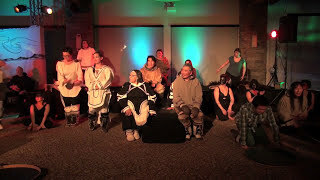 Qaggiavuut works with Nunavut communities and artists to record, share and perform traditional stories, as well as creating new performance works for touring in Nunavut and globally. 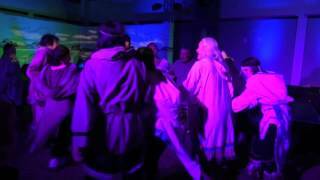 Kiviuq Returns: elders bring hope. 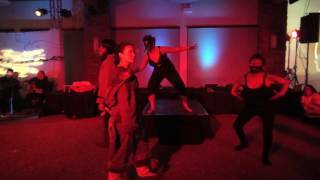 Kiviuq Returns: Kiviuq and youth are taken.